A NASA spacecraft has made its first close approach to the sun, just 2 1/2 months after lift-off. 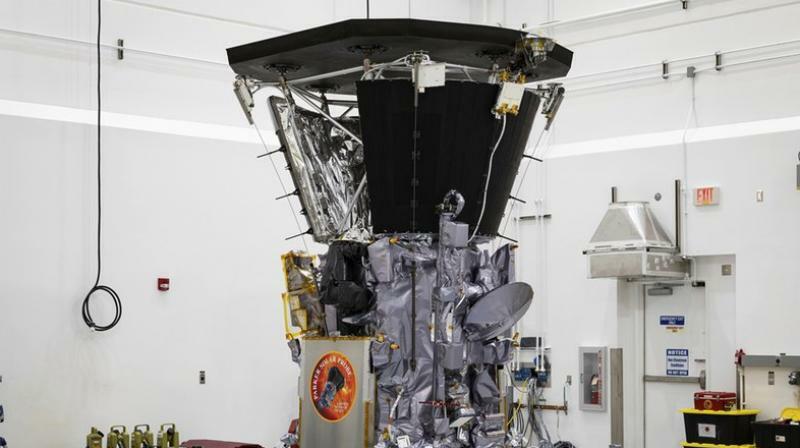 The Parker Solar Probe flew within 15 million miles (24 million kilometres) of the sun’s surface Monday night. Its speed topped 213,000 mph (342,000 kph) relative to the sun, as it penetrated the outer solar atmosphere, or corona.